For over 10 years, Laura Hooper Calligraphy has worked with countless brides and grooms to create the most elegant calligraphy for their invitations and wedding stationery. Laura also designs custom hand drawn maps and unique reception items for the most discerning of clients. 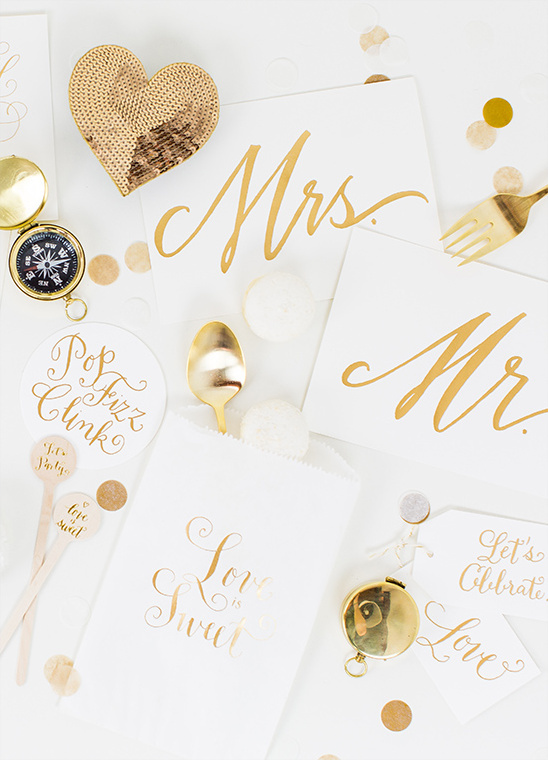 Most recently, in addition to teaching calligraphy around the US & Canada, Laura also offers a line of ready-made wedding stationery as well as everyday lifestyle pieces. View all of their lovely work here and don't forget to take a peek at their Wedding Chicks vendor page.